Gibson Homer has been manning the crease for Fox Motors during his formative hockey years. Soon, he will be doing the same for the RedHawks. 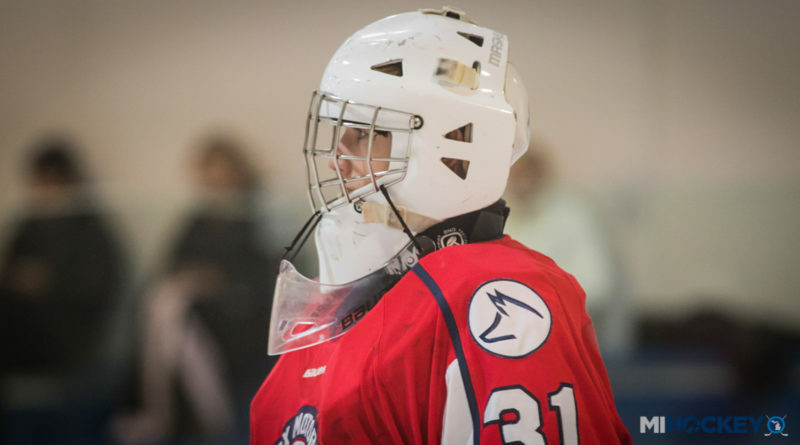 Gibson, a 16U netminder for Fox and a Grand Rapids native, announced his commitment to Miami University on Monday. He was a 2018 USA Hockey Select 15 Camp invitee this past summer. Welcome to MiHockey, your source for all things hockey in Michigan. Copyright © 2019 MiHockey. All rights reserved.